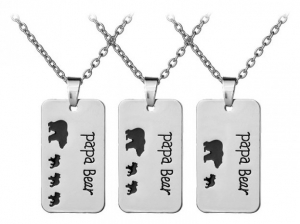 You will receive 10 Papa Bear Engraved Necklaces. 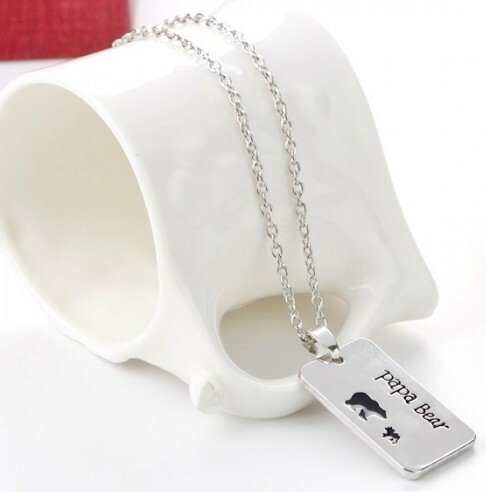 Unisex necklaces. 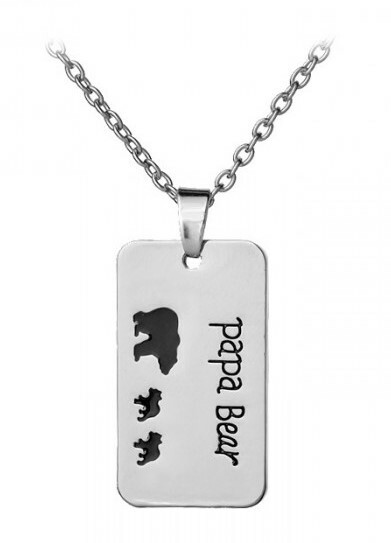 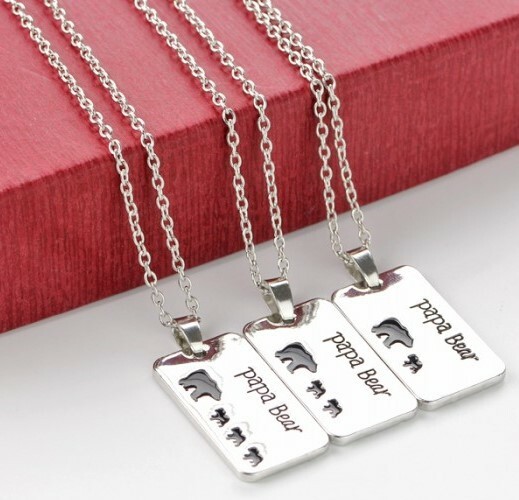 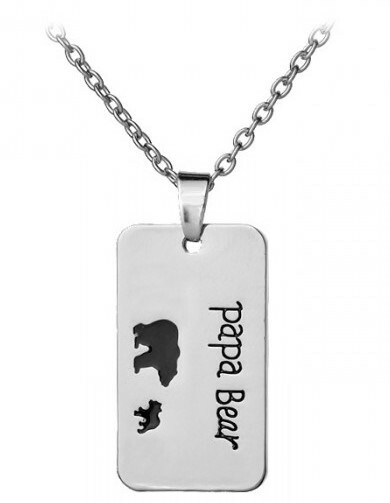 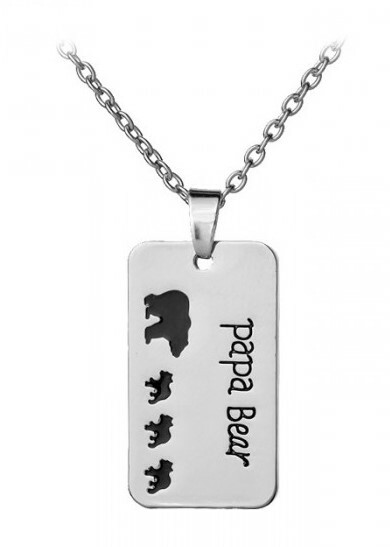 A silver chain link style that features an engraved Papa Bear design on a rectangular pendant. 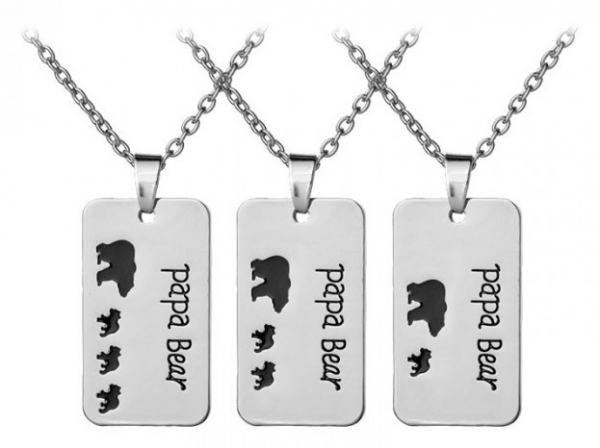 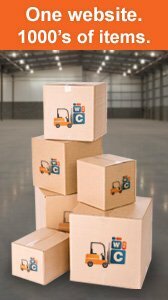 A mixture of 2, 3 & 4 bear styles are included.